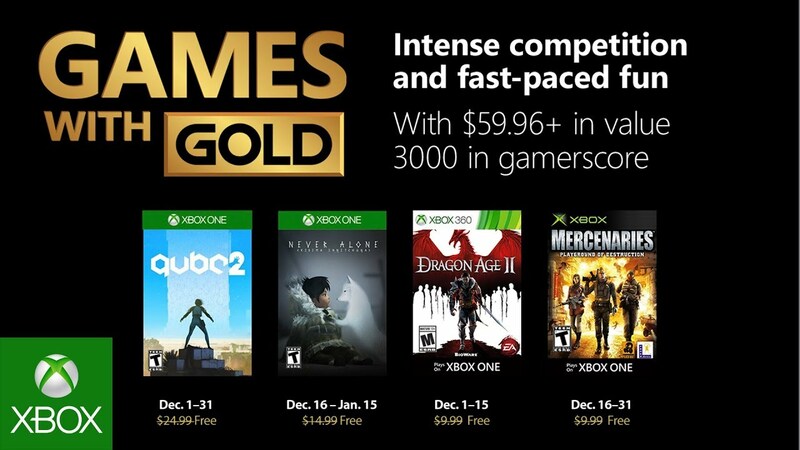 Free Games for December 2018 for those who have Xbox Live Gold Subscription but can be acquired otherwise from the store. 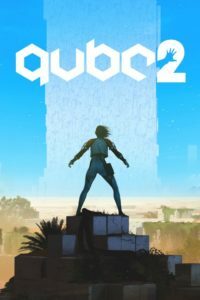 A 1st Person Puzzle Adventure Game that has stunning visuals and has a compelling story as well. You play as Amelia Cross, a stranded archaeologist who wakes up among the ruins of an ancient Alien landscape. You need to solve mind bending puzzles to escape with the help of a stranger. The game is for the puzzle lovers and with a hankering for some adventure. A great free title for the month of December and something to keep you occupied during the holidays. 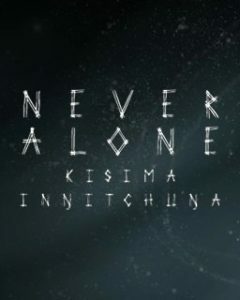 The Epic journey of a Native Alaskan Girl filled with folk lore and stunning visuals and puzzles, this game is a must have, and if you are a Gold Member then it’s a no brainer. Upper One Games and E-Line Media have created something for the ages and even just watching the game being played is an experience in it’s own. Look out for the game on December 16. 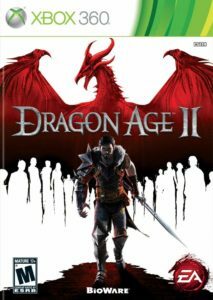 Dragon Age II is an action RPG developed by BioWare and Published by Electronic Arts. Sequel to the highly acclaimed title and filled with amazing story that picks up where the first one ended. You are one of the few who survived the battle and now you must gather allies, amass fame and fortune and make your mark on history. All new adventure filled with epic graphics and gameplay. 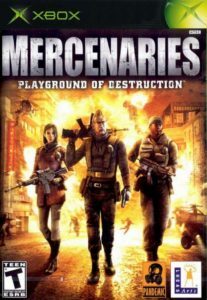 An Action Adventure title developed by Pandemic Studios and Published by LucasArts, Mercenaries: Playground of Destruction is a classic 3rd person shooter. Your mission is to topple a sinister military regime by any means necessary. You can drive and fly anything, you can pick and shoot anything, you can go anywhere and destroy anything in sight. The game stays true to it’s name through and through, and for the month of December, it also brings a dose of nostalgia.